Is your team looking for training space? 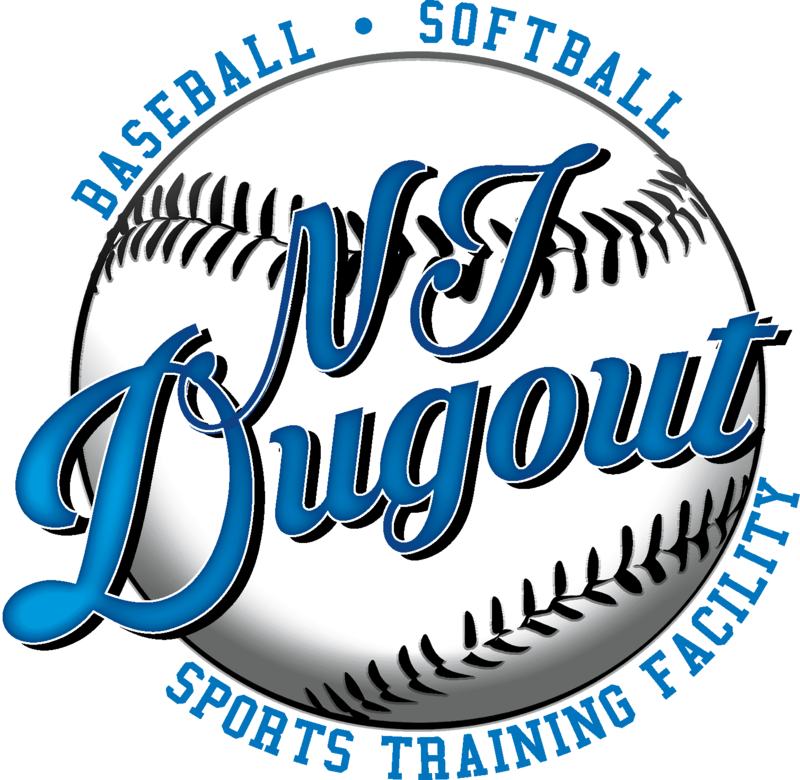 The Dugout has a turfed training area and over 13 batting tunnels all customizable to your needs. L screens, Mounds, machines and T’s are available for use. You can bring your own coaches or we offer team training with our professional coaches, it’s your choice!